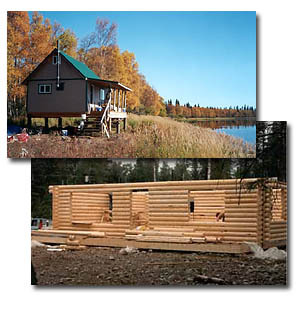 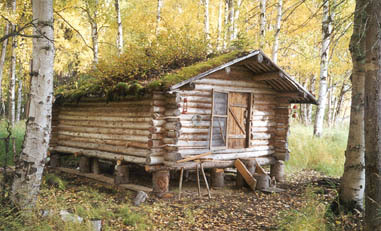 The Last Frontier Cabin Directory offers cabin building plans, materials, and log cabin kits and packages, for those who want to have a permanent vacation home in Alaska. 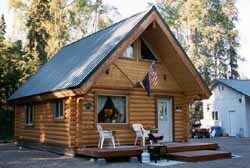 Whether you are building a cabin in the wilderness or on the road system, the links in this directory should help you find what you’re looking for. 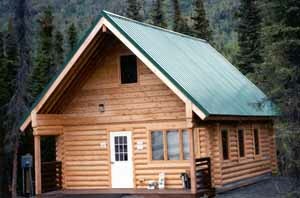 - Our company is the creator of "Superior Logs" and has combined over 20 years manufacturing experience providing hundreds of Alaskan made pre-cut log buildings with today's computer technology. 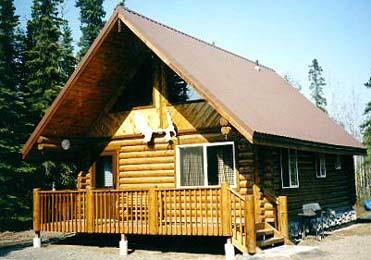 "Superior Logs" are easy to assemble and competitively priced. 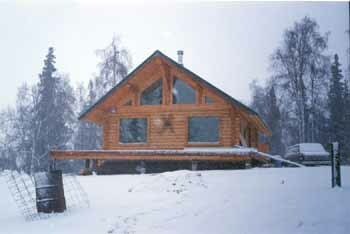 Most anyone can own & build our "simple yet SUPERIOR" pre-cut log Cabins, with no prior log experience. 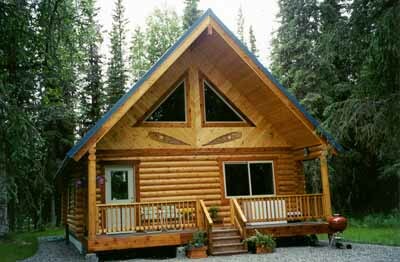 to see some sample cabin plans. 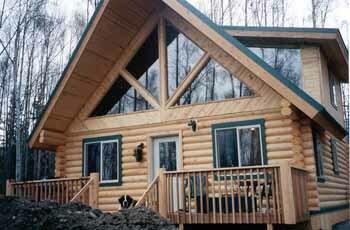 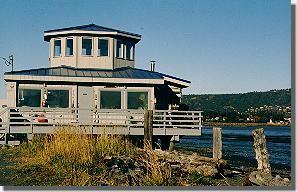 We can help you find or build the cabin of your dreams!